Ten years ago or so, a visit to the Cape Town suburb of Woodstock would have been a very different experience. Formerly a popular seaside resort, Woodstock lost its beach in the 1950s due to land reclamation and descended into an era best characterised by crime, drugs and dilapidation. In 2015, however, the story is one of regeneration and hope. Lower prices brought businesses, shops and cafes to the area. Woodstock is now home to Cape Town’s hipster scene and a host of fashionable markets. It has also become the indisputable startup hub of the city, if not South Africa as a whole, a process that began with the launch of the Bandwidth Barn. Steve Ellis, founder of My DoorHandle and a resident of the Cape Town Garage co-working space in Woodstock for the past two years, says the low rental prices of the area, the number of amenities it provides and the fact that it is within easy reach of Cape Town’s central business district are not the only reasons why the area continues to be the destination of choice for local startups. “It obviously builds a community, which help startups network and collaborate easier. It also encourages young entrepreneurs to try their hand at starting their own business, when they see an active and vibrant community in action,” he said. The “startup vibe” is spreading beyond Woodstock, however. There are a number of co-working spaces in the centre of town, and Stellenbosch, best known for its easy access to the Cape Winelands, is also developing quite a scene. Even the touristic V&A Waterfront this week got in on the act, with the news collaborative city workspaces firm OPEN is to open a new co-working space – Workshop17 – in the area. Work is the new play for Cape Town, it seems. The city is traditionally thought of as a tourist destination, with over four million arrivals at Cape Town International Airport each year. Cape Town’s share of foreign arrivals into South Africa is never lower than 91 per cent and has peaked at as high as 97 per cent, while tourism is worth around ZAR14.6 billion (US$1.32 billion) each year to the city. But the city is working hard to shed this “weekend city” image, and creating and supporting a startup community in the city is central to this. Johannesburg may be the most powerful commercial centre in Africa and South Africa’s main economic hub, but Cape Town is carving out an economic niche of its own. Adzuna research reports the city is the country’s top hiring hub for startup and tech firms, with more than 50 per cent of startup jobs advertised in Cape Town. The excellent local universities, and the assistance offered by the Silicon Cape Initiative help in making the city a popular spot for startups. Local government is assisting with this, particularly in the provision of internet connectivity. Free Wi-Fi spots are common across the city, while a fibre-optic network is also being laid. Another ZAR222 million (US$20 million) will be spent over the next three years on rolling this infrastructure out further. The assistance provided by the city goes a step further – it is actually employing startups to come up with solutions to make it a better place to live and work. This week the City of Cape Town put out its second call to action to local startups this month, announcing it is seeking an evidence-based, high impact and targeted workforce development solution. The city is looking for a solution for its residents that will deliver effective demand-driven human development and business placements, with any proposed solution enhancing existing interventions. “Depending on the form of the winning submission to address this challenge, it is expected that the winners will work with the city through knowledge share, a pilot or other demonstration of their winning solution in the city. 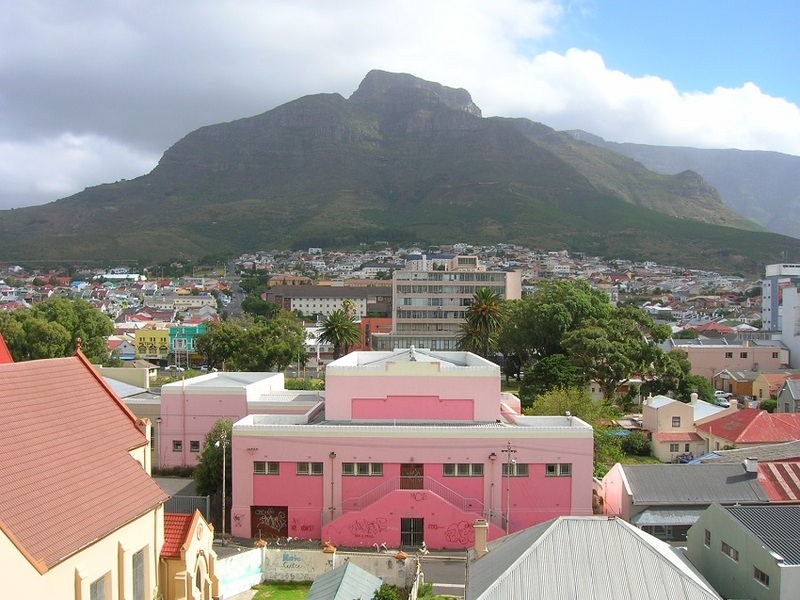 Alternatively, the solutions shared through this challenge could be used to inform a specification for a formal procurement by the City of Cape Town,” the city said. Disrupt Africa reported earlier this month the city had called for startups with possible solutions to its urban challenges to assist it in revolutionising informal trading in the city. Tourism will always be Cape Town’s major source of income. Johannesburg will probably always be South Africa’s economic hub. But with the support offered by the city to startups, and the opportunities it provides for startups and government to further consolidate their links, Cape Town may yet deservedly earn the title of South Africa’s startups capital.